In a public consultation on the proposed bill in 2016, MSF said that Vulnerable Adults Bill will allow the authorities the power to step in when intervention is necessary to protect and ensure the safety of those who at risk. MSF said that by 2030, there will be more than 900,000 residents aged 65 and above, a fair number of whom would be single or have no children. Elderly who develop dementia may be unable to care for themselves. “This is especially worrying for those who are living alone – this number is projected to increase from 35,000 in 2012 to 83,000 in 2030. Persons with disabilities are also living longer, and more are expected to outlive their parents. 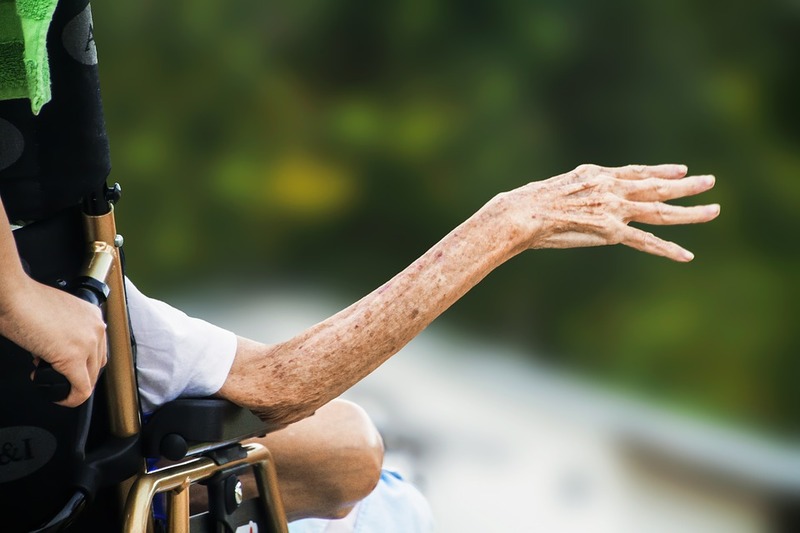 Frail elderly and aging persons with disabilities are especially vulnerable to abuse, neglect and self-neglect,” MSF said.